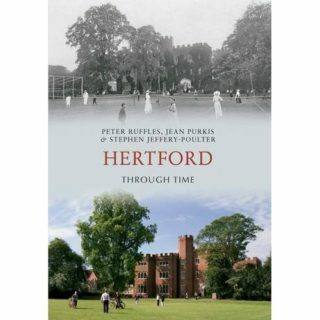 Local historian Peter Ruffles will be giving a talk entitled ‘Hertford County Town: Its Origins and Character’. Using slides to illustrate, Peter will guide us through the fascinating and often suprising history of the County town. From its origins in Saxon times through to the thriving market town it is today, Hertford has a very interesting story to tell! The talk will take place at Hertford Library on Thursday 18th October, 7.30pm. Tickets should be purchased in advance to avoid disappointment: £2.50, concessions available. This page was added on 05/09/2012.